ARE YOU READY FOR THE MOMENT? 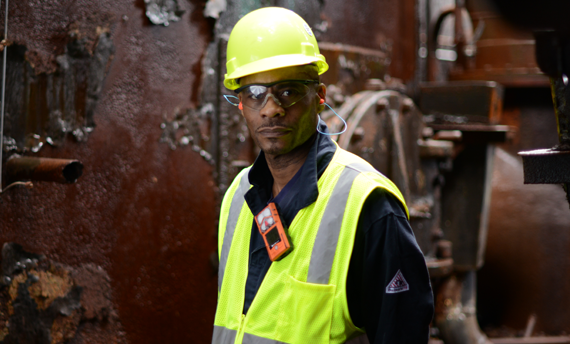 Each of our gas detectors is built with one goal in mind, saving a life. At one moment or another in the lifetime of each of our products, it will be called upon to alert you of a potentially life-threatening situation. Be ready for gas hazards and more with the new Ventis Pro Series, ready for the moment when you need it most and backed by the industry’s only Guaranteed for Life™ warranty. Raising the bar on worker safety with Ventis Pro.